Microneedling involves tiny pinpricks on your skin, which encourage your skin to produce tissue rich in collagen to repair the damage. The new tissue is firmer and more evenly toned and textured. Around an hour before the procedure, the specialist will apply a topical anesthetic to dull any pain, although you’re not likely face much discomfort. The technician will use a small pen-like device to create little pinpricks on your skin – they’re so tiny you probably won’t even see them post-procedure. This should take roughly half an hour. Use a skilled specialist who can steadily move the device across your skin, ensuring even rejuvenation. Once the treatment is over, the specialist will use some sort of calming serum in order to sooth your skin. The entire procedure will most probably take around two hours. You should see results immediately, but longer-term results are best achieved after multiple procedures. Post the procedure, you’ll see some redness, but you should also notice a dewy complexion, and plump, glowing skin. It’s recommended that you receive treatment at least every other month to maintain these results. 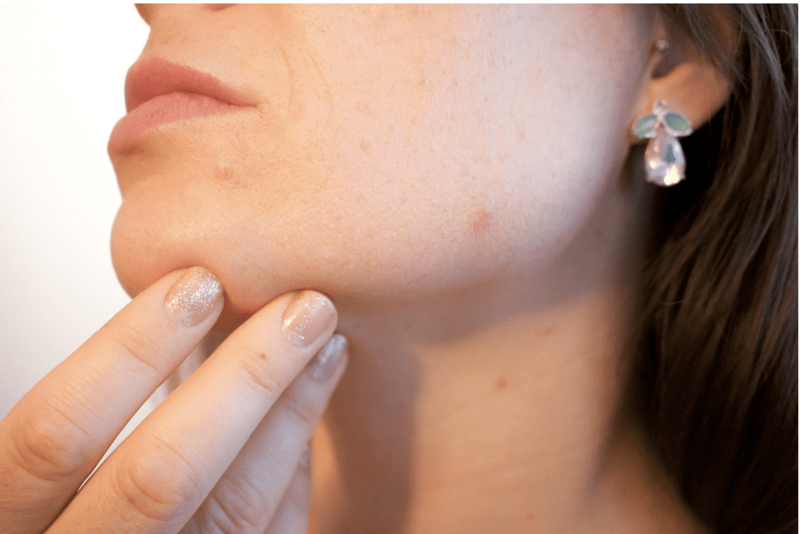 Microneedling on the face usually targets acne and other scars, age spots, wrinkles and fine lines, reduced skin elasticity, uneven tone and large pores. While microneedling is primarily a facial procedure, it can also be used on other areas besides the face. It is commonly used to treat stretch marks, and is particularly effective at targeting stretch marks on the stomach and thighs when used in conjunction with dermal fillers. Microneedling can also treat scarring on other parts of the body, although it is not commonly used for this. How to Prepare for Microneedling? Talk to your doctor before attempting this procedure. They may recommend that you stop using certain topical retinoids, as well as medications like ibuprofen or acne treatment. What Do You Need to Do Post-treatment? It’s important to keep your skin hydrated post-treatment. Apply formulas containing hyaluronicacid liberally, as well as moisturizers containing ceramides regularly. If you feel your skin is getting dry, or if you experience any redness or itching, make sure to slather on some moisturizer. And don’t use exfoliators or toners with alcohol until your skin is healed. You’ll also need to avoid the sauna and gym for a minimum of 24 hours in order to give your skin further time to heal. Sweating could lead to inflammation. You should also stay out of sunlight to avoid exposure to UV rays and heat, both of which could cause irritation. Make sure you know all about microneedling before getting the treatment!